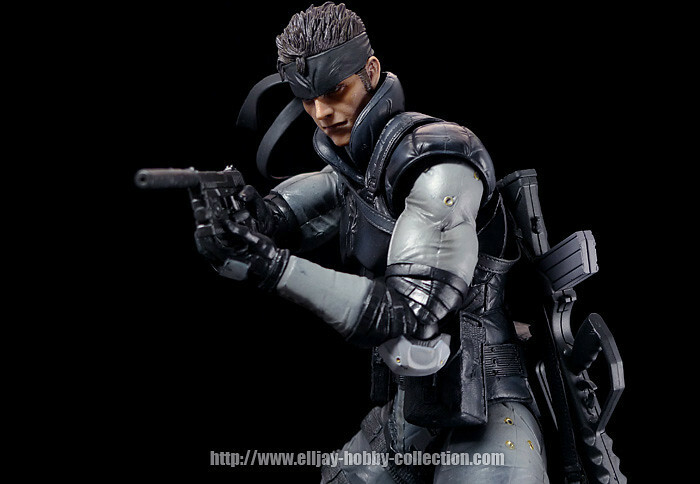 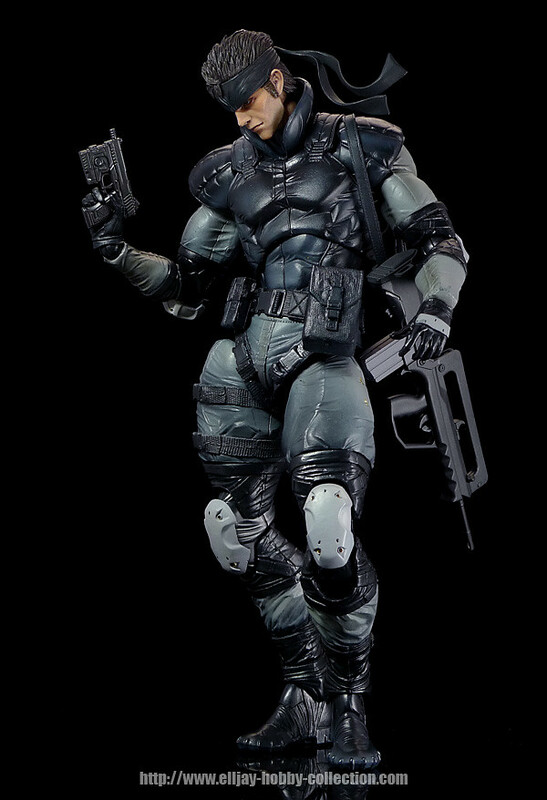 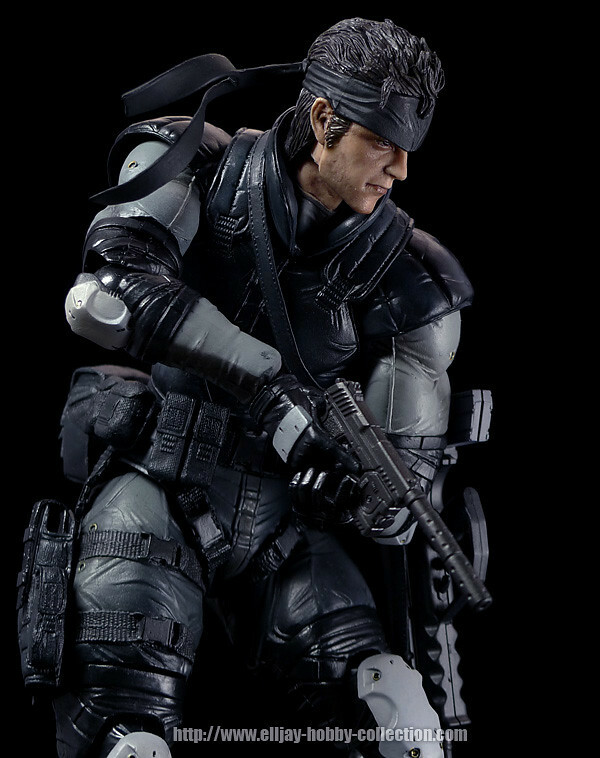 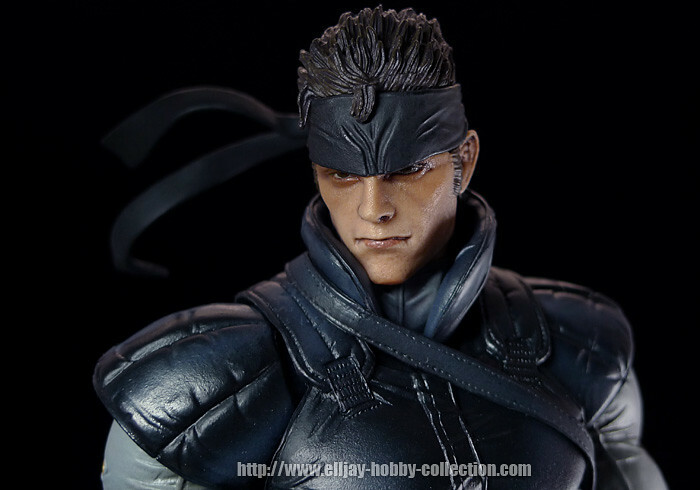 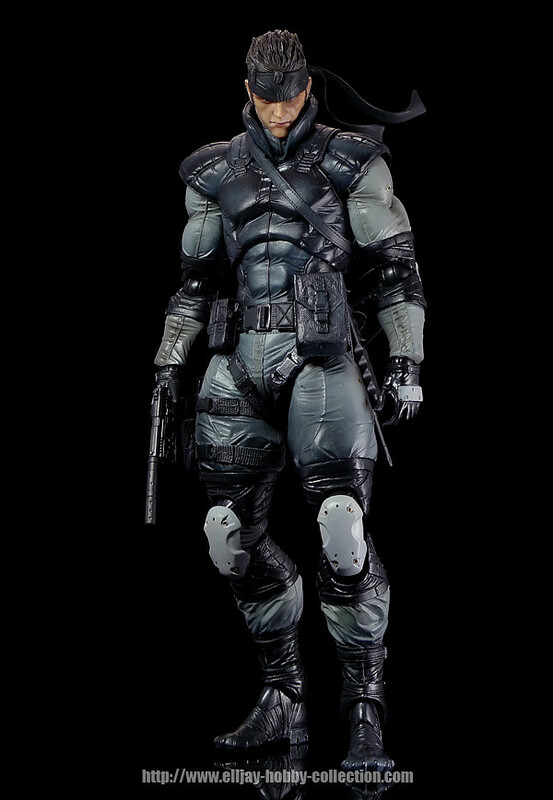 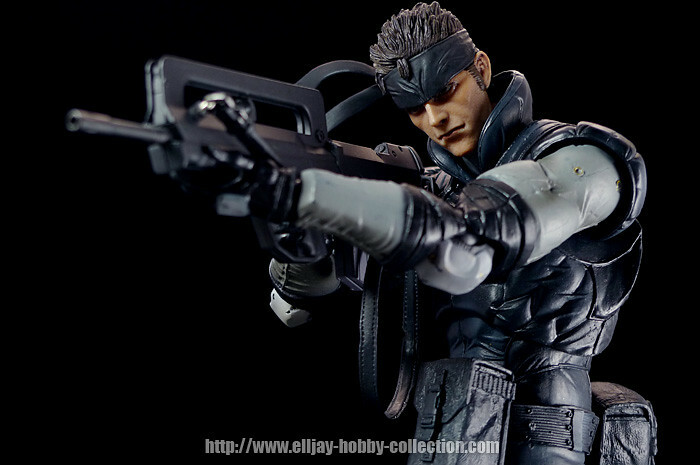 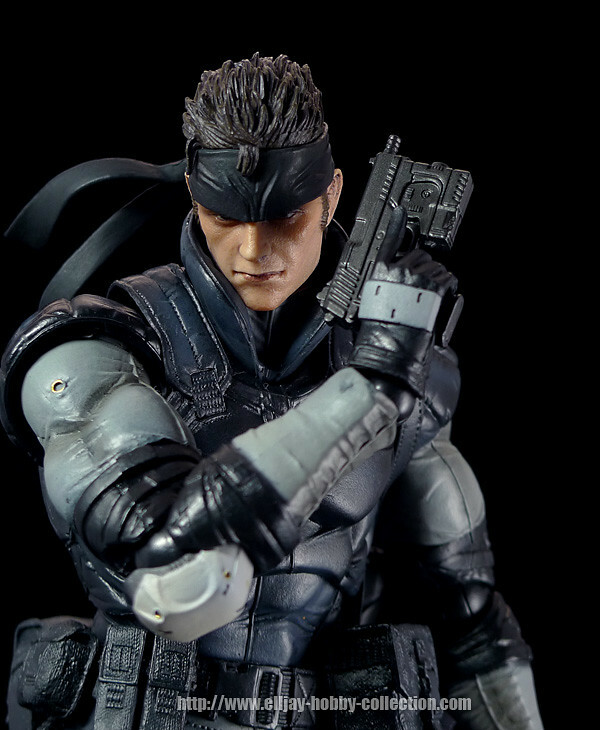 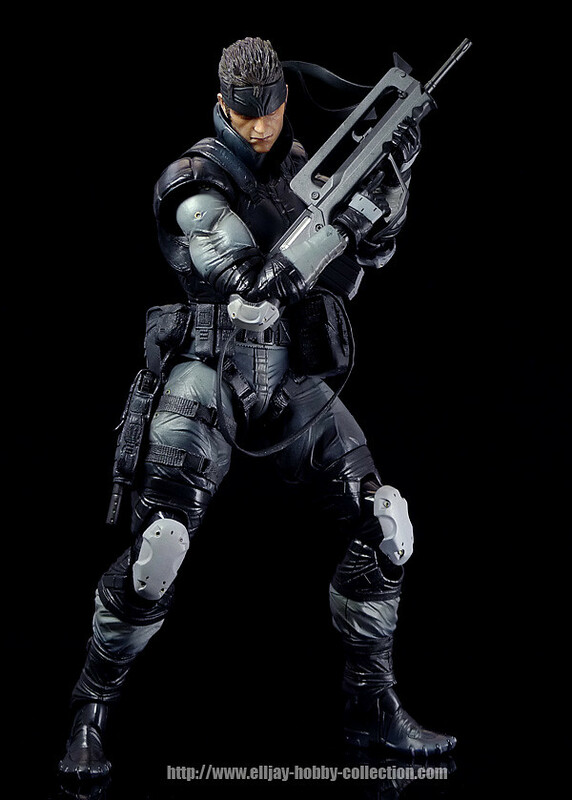 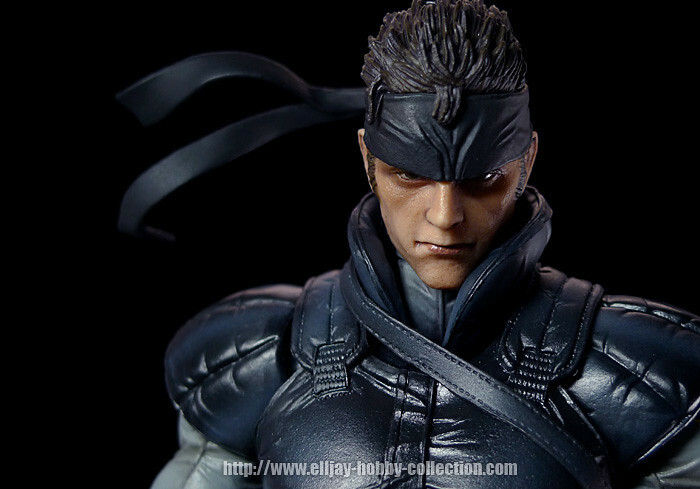 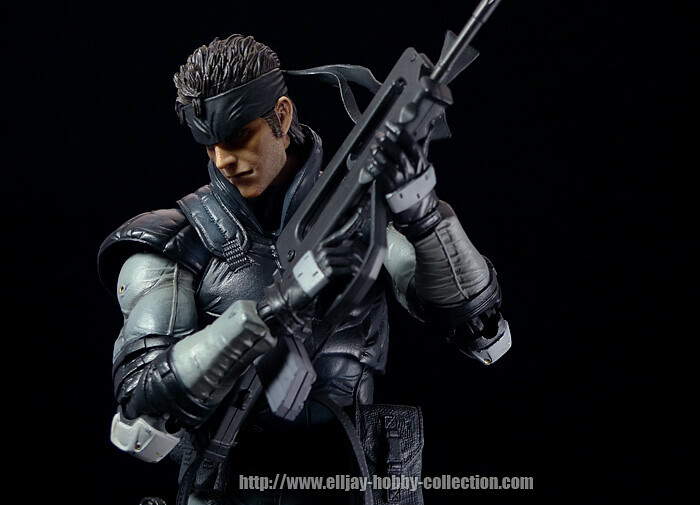 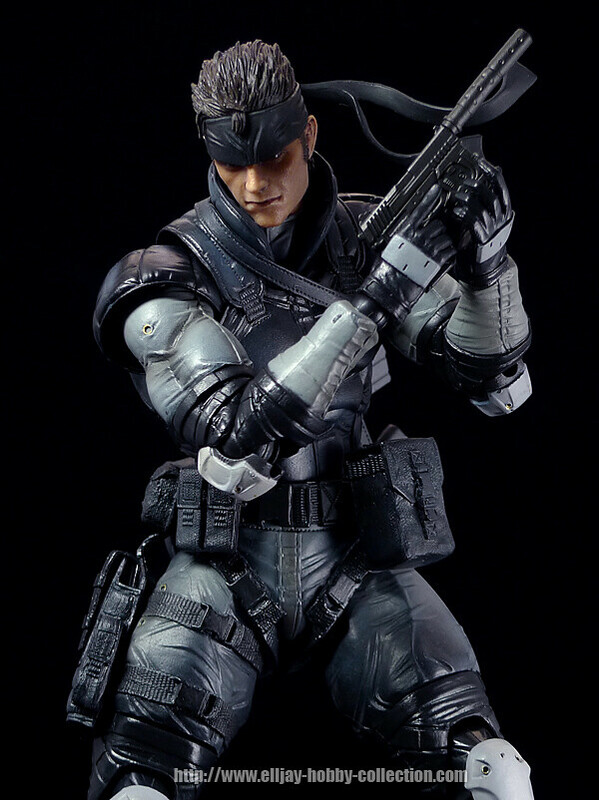 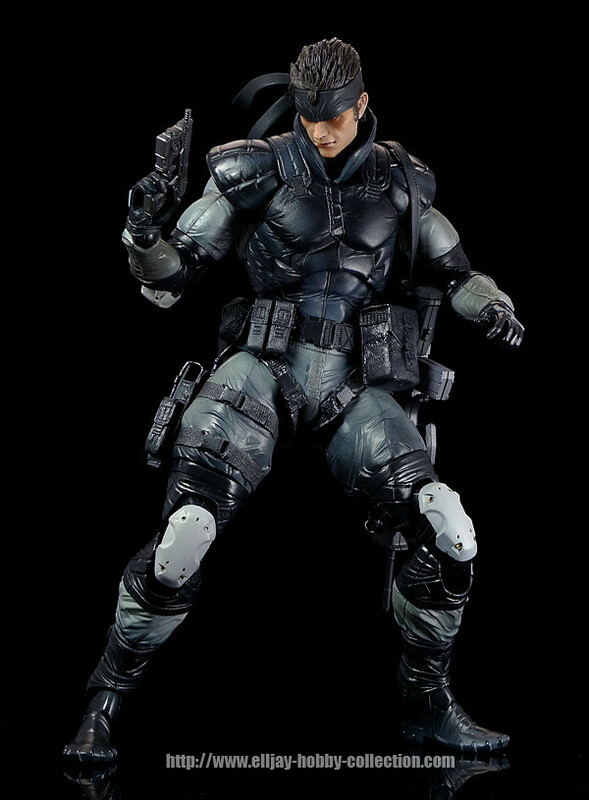 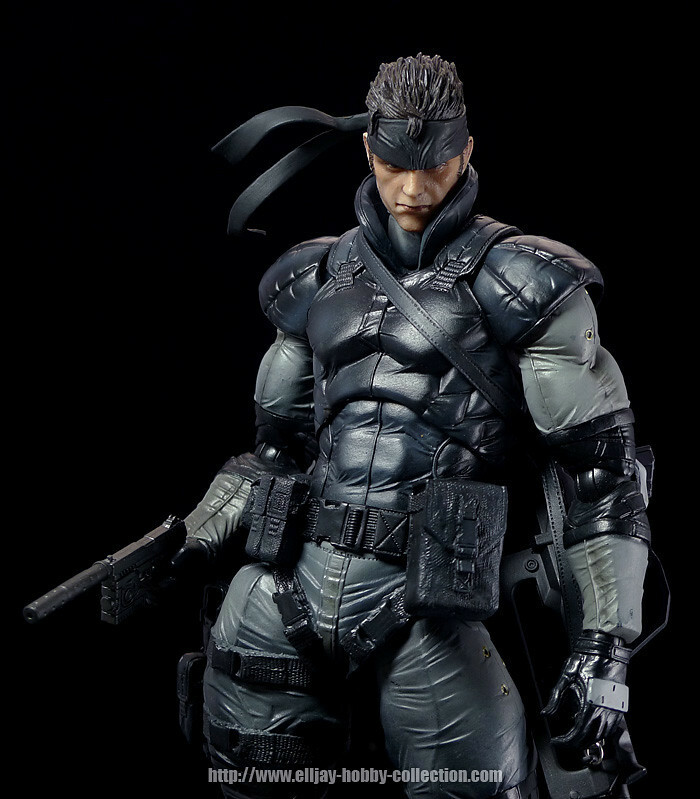 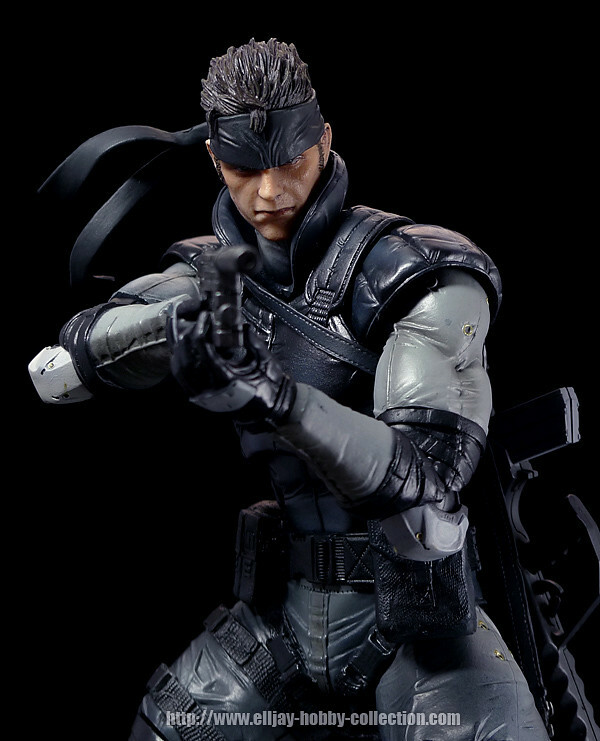 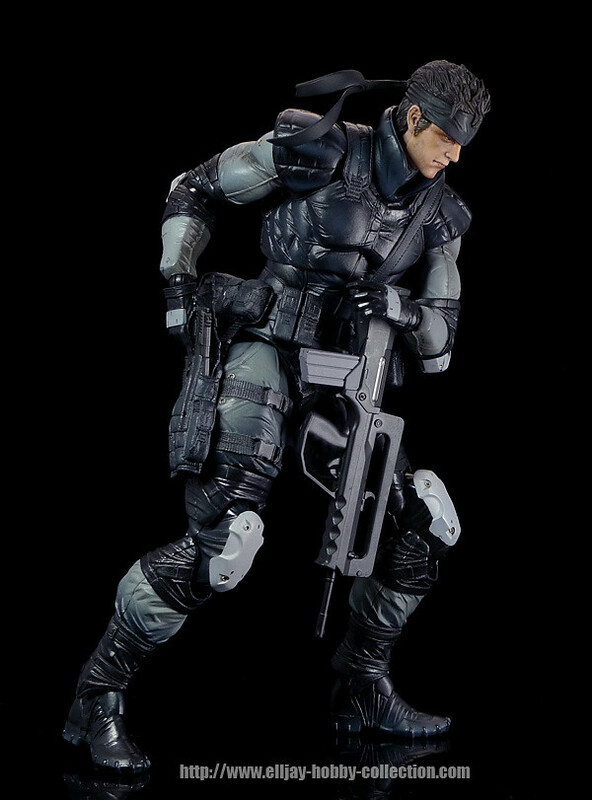 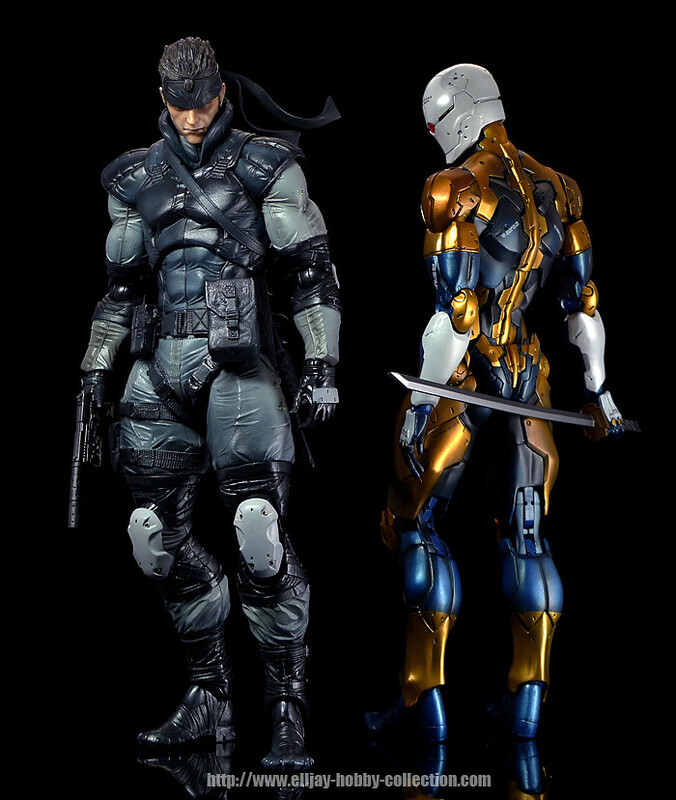 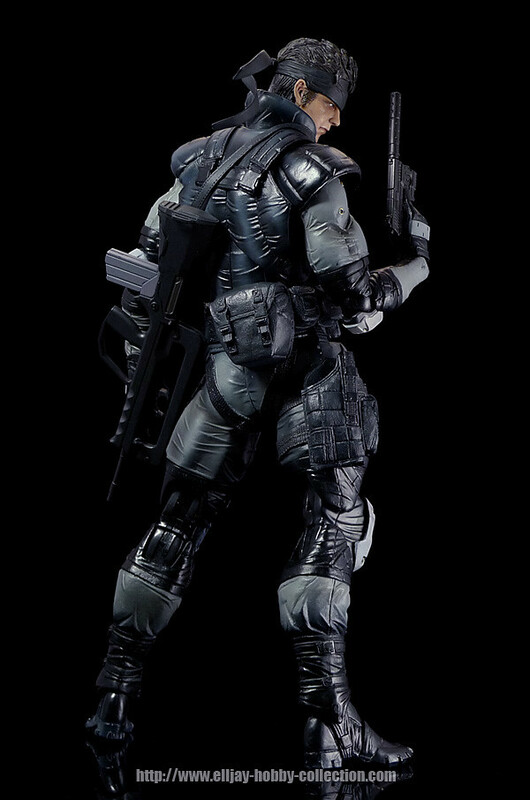 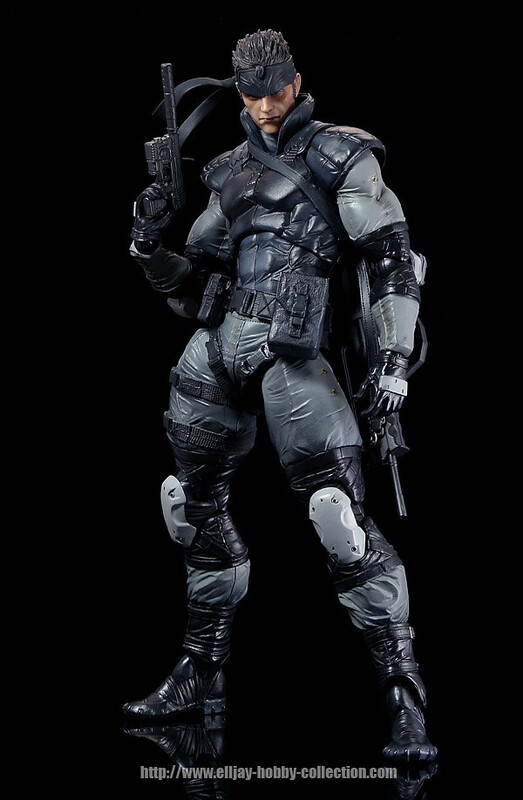 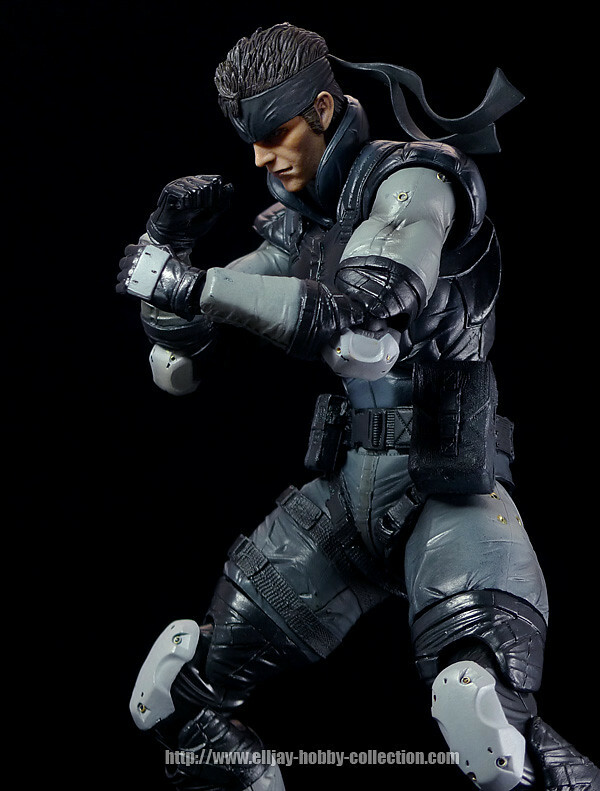 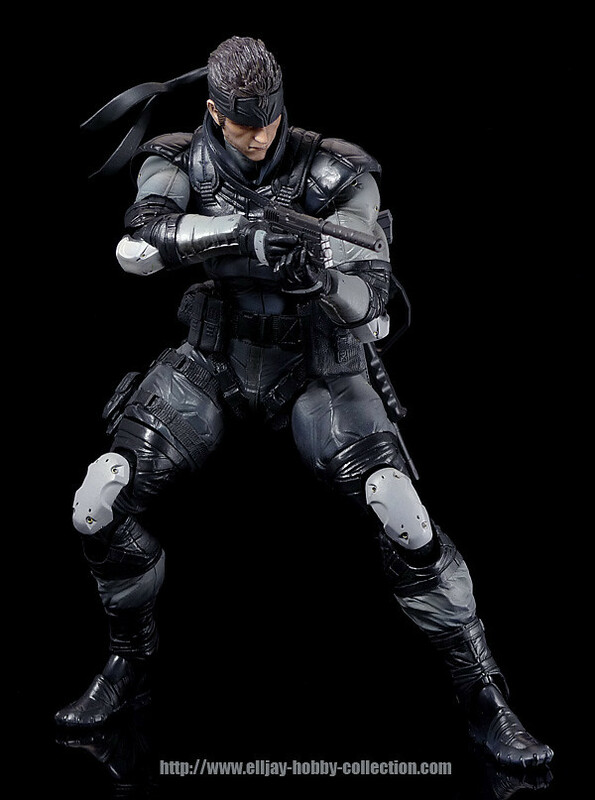 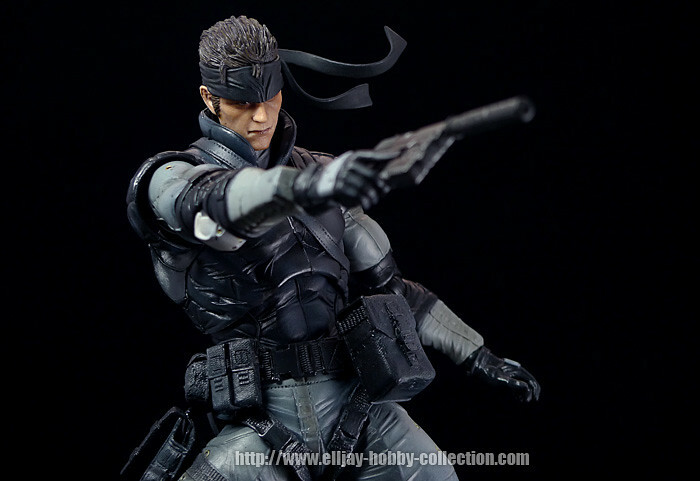 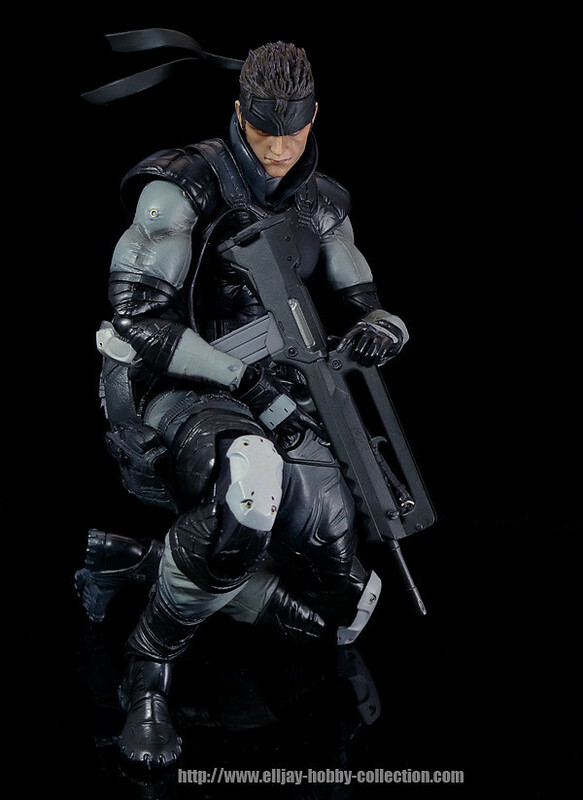 Hi, i want ask, so many version of play arts kai snake had been released(sneaking suit, jungle fatigue, battle suit and this solid snake) which one u think is the best? 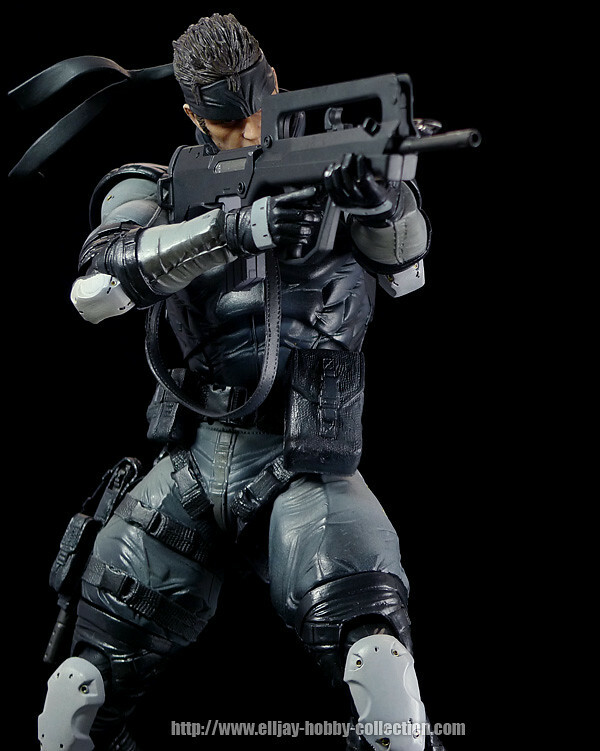 I love all Play Arts Kai Metal Gear. 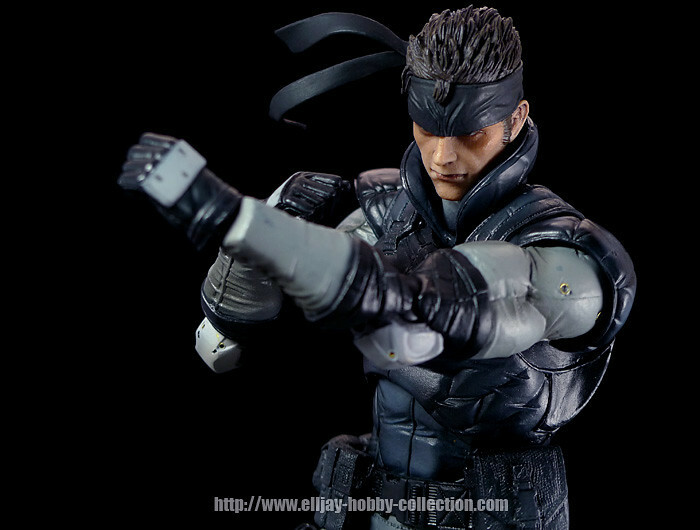 My favorite is of course Solid Snake! 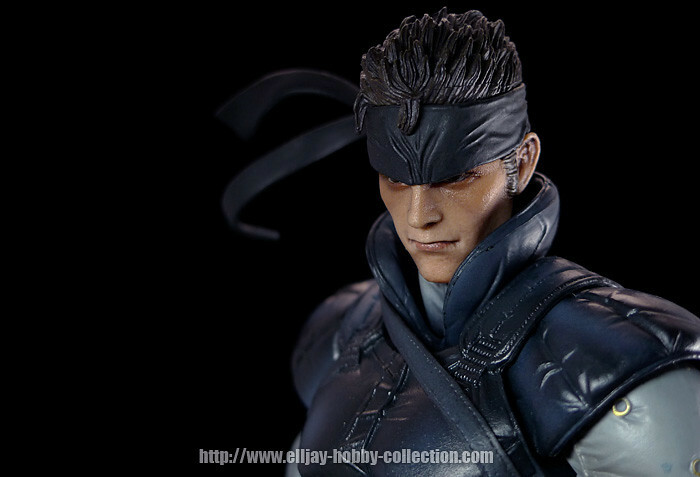 Hi Elljay, another awesome review.